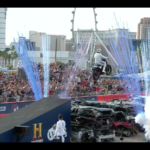 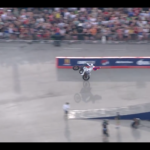 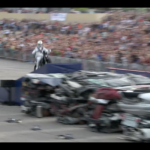 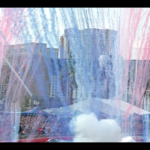 VIDEO: Travis Pastrana Jumps 52 Crushed Cars! 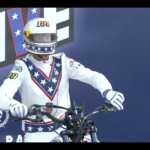 | Evel Live! 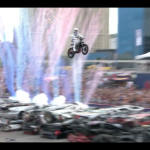 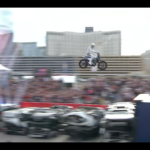 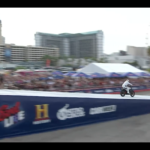 Travis Pastrana paid homage to the OG (Evel Knievel) this past weekend by jumping one 52 crushed cars in Las Vegas! 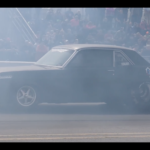 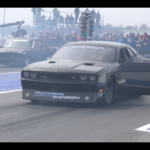 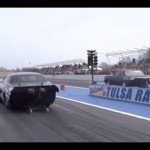 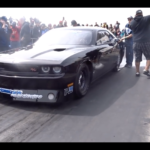 You know its gonna be good when you see a Mopar competing in a No-Prep Drag Racing event! 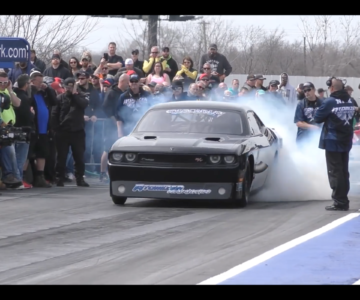 Watch as Jack French Lays rubber on the competition! 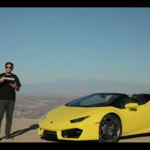 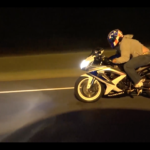 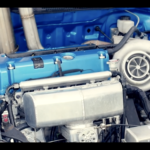 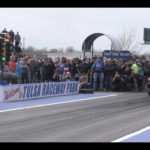 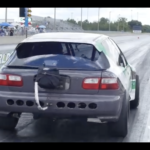 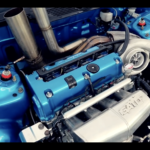 VIDEO: 1300hp AWD Honda Civic Breaks 7 Second Barrier! 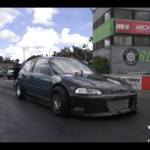 1300hp AWD Honda Civic Breaks 7 Second Barrier! 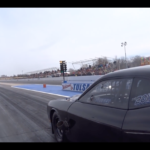 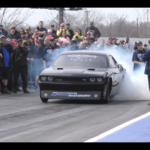 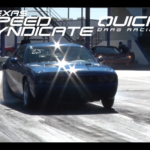 VIDEO: 1300hp Twin Turbo Challenger R/T – Modern Mopar Record!